Loch Bracadale is used extensively by a mainly local fishing fleet, with a minimum of seven active boats. These are based at Carbost and Struan. 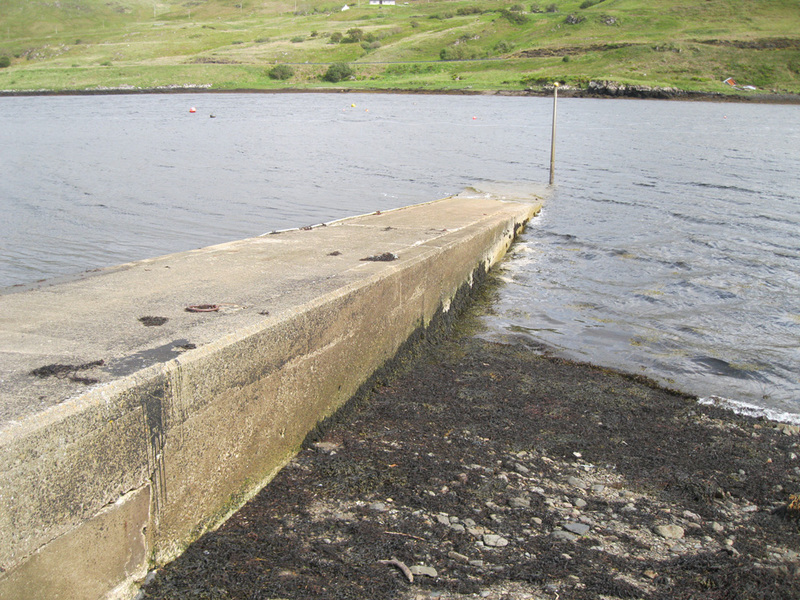 The private slipway at Struan is used by a small number of fishing vessels.